Let’s suppose you want to call 1-800-4MYTAXI. 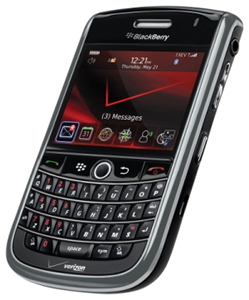 Some people don’t know that you can dial letters with your blackberry and don’t need to know the number equivalent. Simply hit ALT+letter and when you dial the phone will automatically recognize what the number should be and dial that for you. Doesn’t work on my curve 9300.